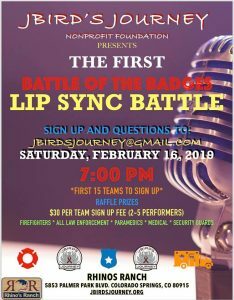 Jbirdsjourney is a non-profit organization to spread awareness about LGACC (Lacrimal Gland Adenoid Cystic Carcinoma) and other rare illnesses, as well as give back to those in need! Your donations go to help individuals and families who are battling serious diseases, often with little support. Encourage them by donating today! 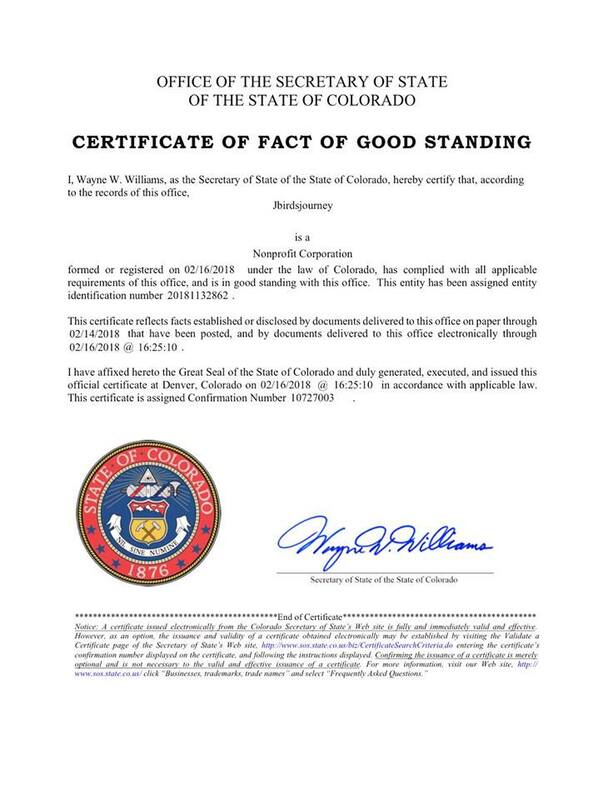 We are working to organize fundraisers to help those in need due to massive medical bills and in many cases, loss of employment due to illness. If you're interested in sponsoring someone in need, please contact us. 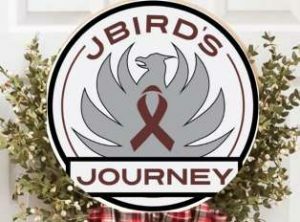 Jbirdsjourney, a nonprofit corporation, began when Jason ("JBird"), a military firefighter with over 23 years of service, was diagnosed with Adenoid Cystic Carcinoma, a rare form of cancer that develops in glandular tissues. In Jason's case, the cancer is in the lacrimal gland behind his right eye. And so began his journey, a much longer battle than any firefight. When speaking to the doctors to develop a treatment plan, Jason and his wife, Audrey, learned of some stories of others with this rare disease. Some of the treatments are experimental and not covered by some insurance plans. 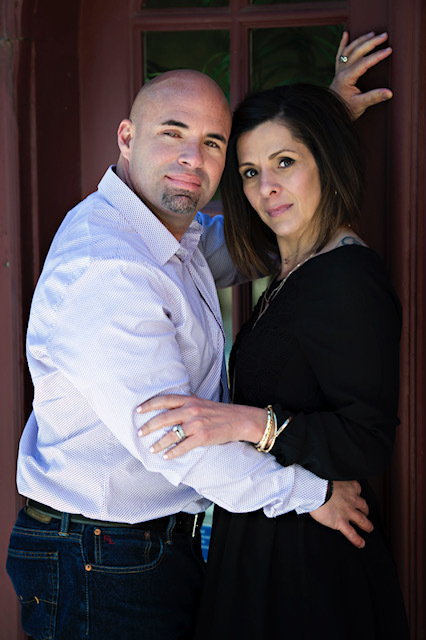 While Jason and Audrey feel fortunate that Jason is able to get treatment and they have a support system to help them through this tremendous trial, they realize there are others in worse circumstances. Jbirdsjourney is their response to this challenge. 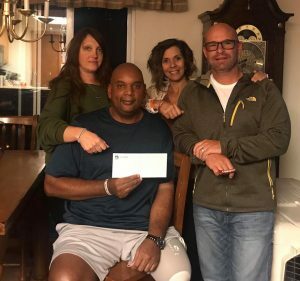 They want to not only spread awareness about rare diseases such as Lacrimal Gland Adenoid Cystic Carcinoma, but also to make sure no one has to fight a battle like this alone. 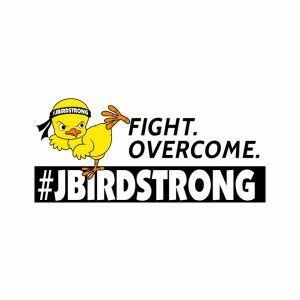 Encourage Jason - Follow JBirdstrong!